Each number represents a particular model within the range with the first two both covering the fortwo but for different periods. The 450 fortwo covers the vehicles sold from 1998 up to Mid-2007 (07 plate vehicles in the UK) and the 451 fortwo is the later model (57 plate vehicles in the UK) up to 2014. 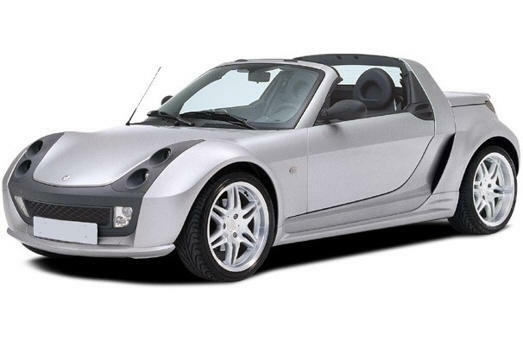 The 452 model is the smart roadster and smart roadster coupe sold from 2003 until 2007. 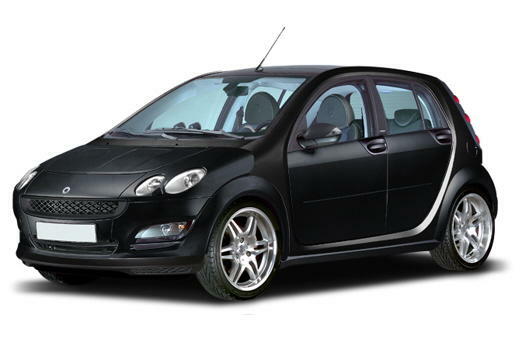 The 454 model is the smart forfour models sold from 2004 until 2006/7. 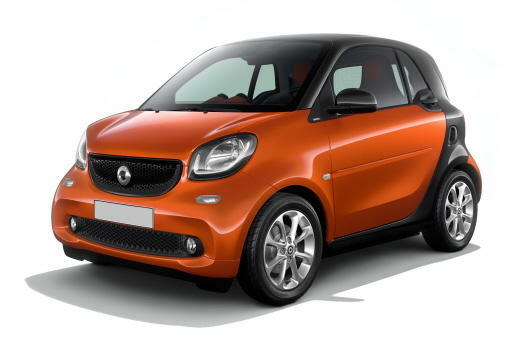 In some instances there may have been a slight overrun/crossover period, particularly with the fortwo in 2007 where dealers were still selling off their old stock as well as selling their new stock. 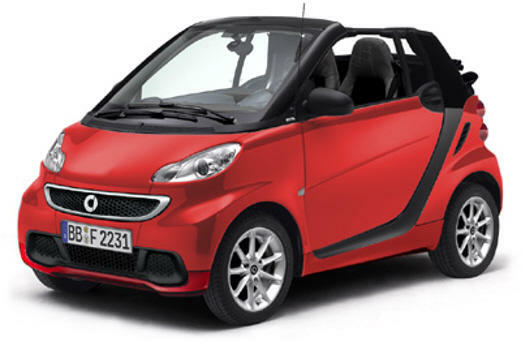 Within the 450 and 451 models there are various model variations where smart has tweaked/changed the car as it has evolved through the years. One significant change being to the 450 in 2003 when they changed from a 599cc to a 698cc engine; referred to as the facelift model. In addition, another facelift model was produced for the 451 model in 2010. Again a slight crossover exists so please be careful that you are ordering items for the correct model. 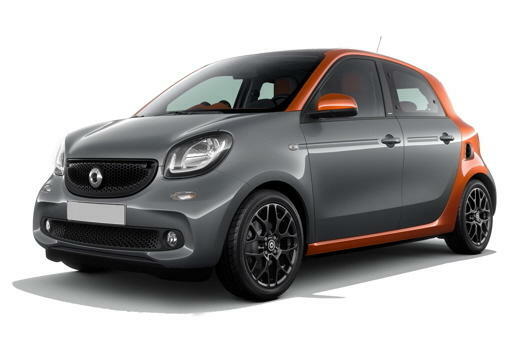 The latest models are the 453 fortwo and 453 forfour models, on sale from the latter end of 2014. If in doubt please email us your vin/chassis number when placing your order and ask us to check that the parts are correct for your particular model. Where is my vin/chassis number?